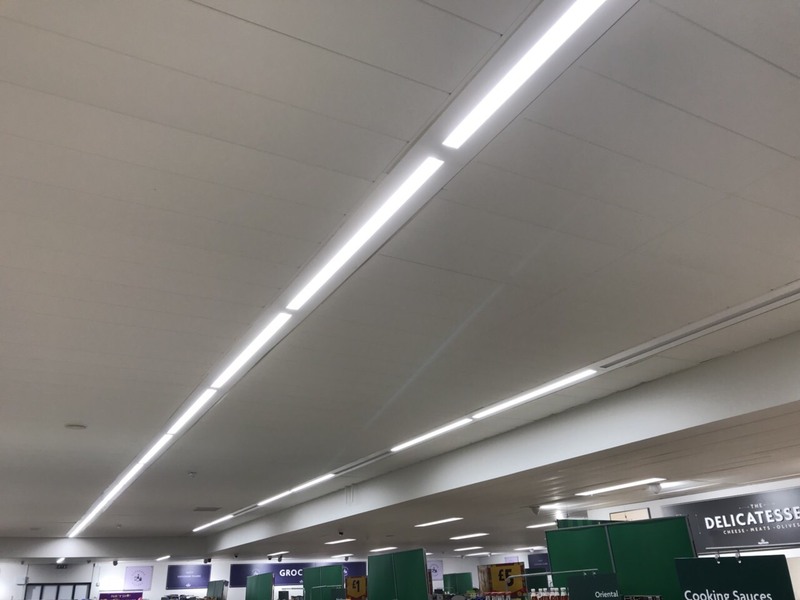 Morrisons Coalville is another project which we finished recently. 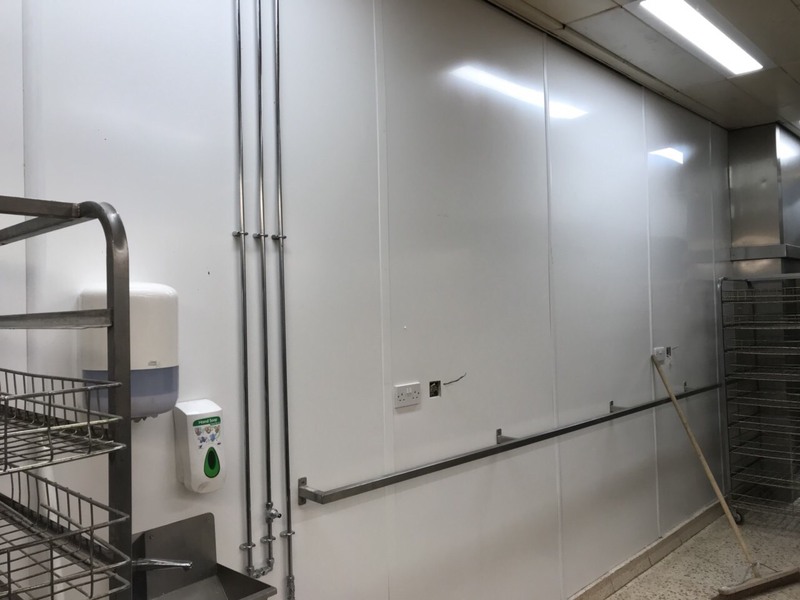 Like a big part of our jobs, this one included a lot of multi-task work such as walls, floors, protection, drainage, removing bollards and other general work around the site. 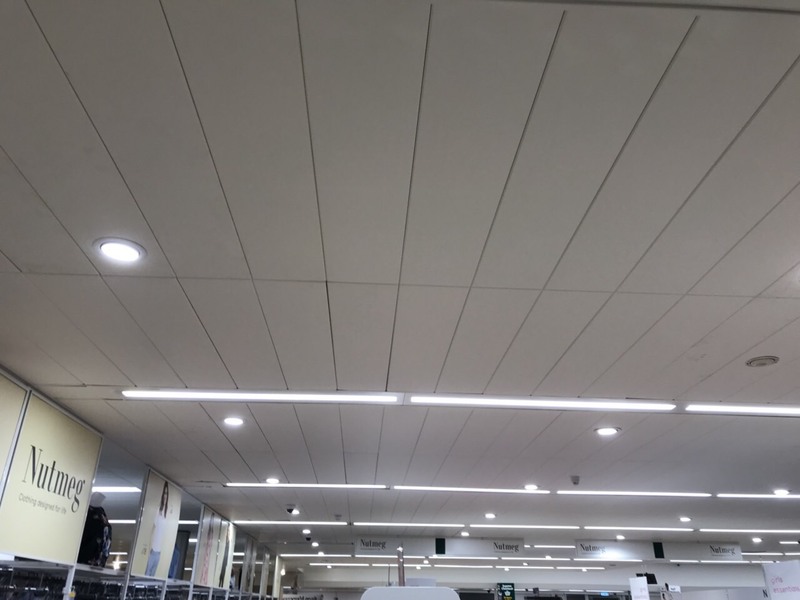 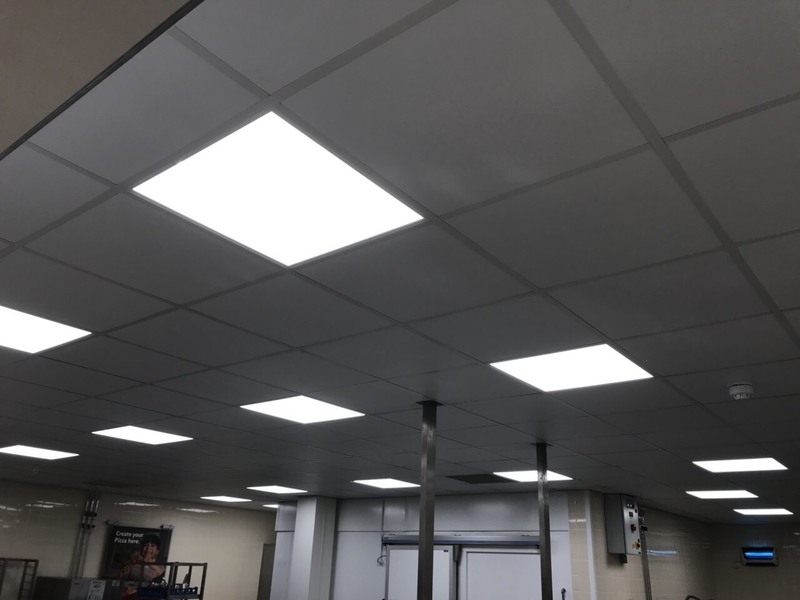 Installation of ceiling grids & partitions (plasterboards and skimming internal walls and ceilings) were other requirements from our client. 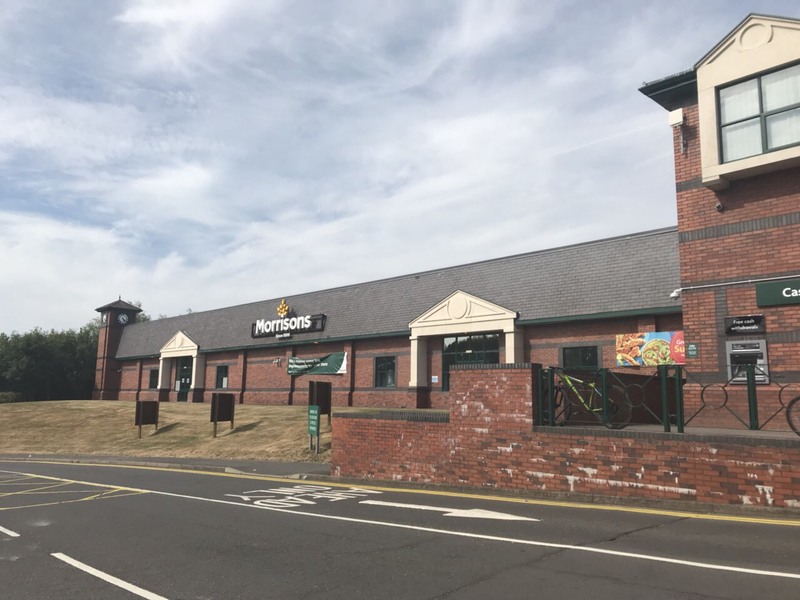 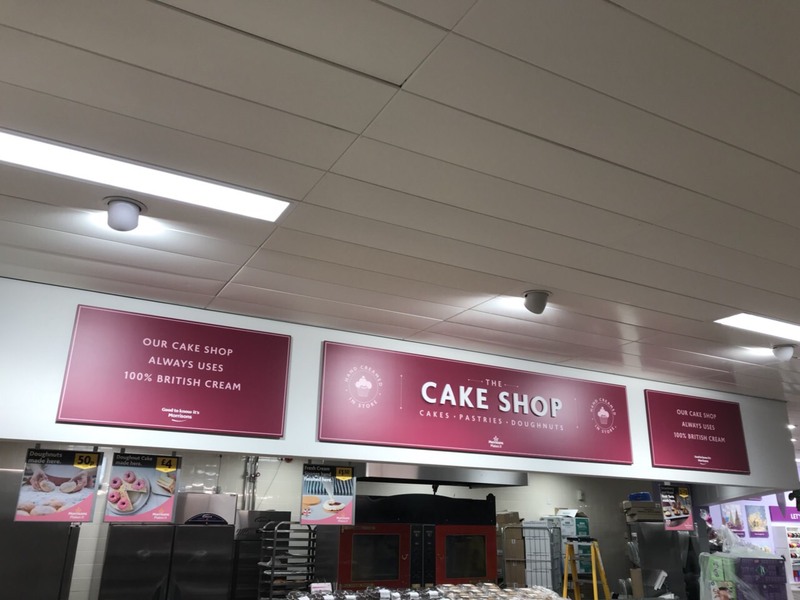 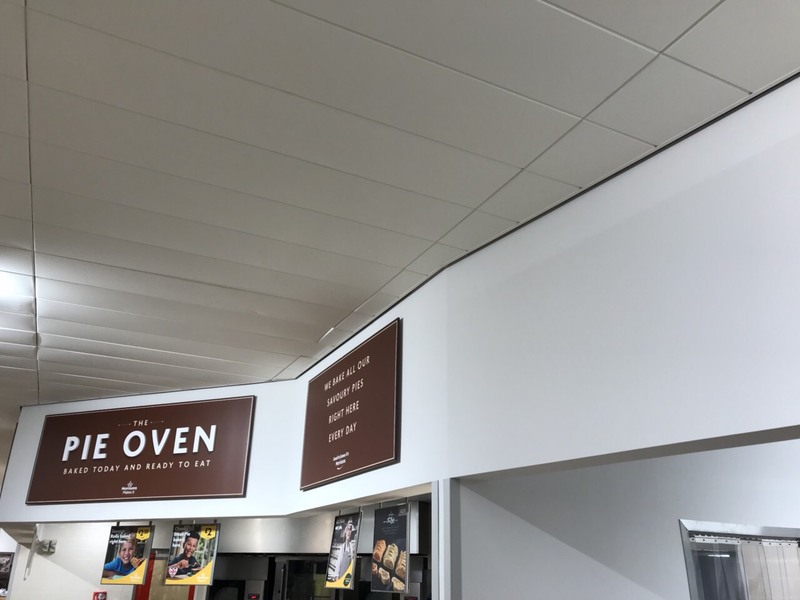 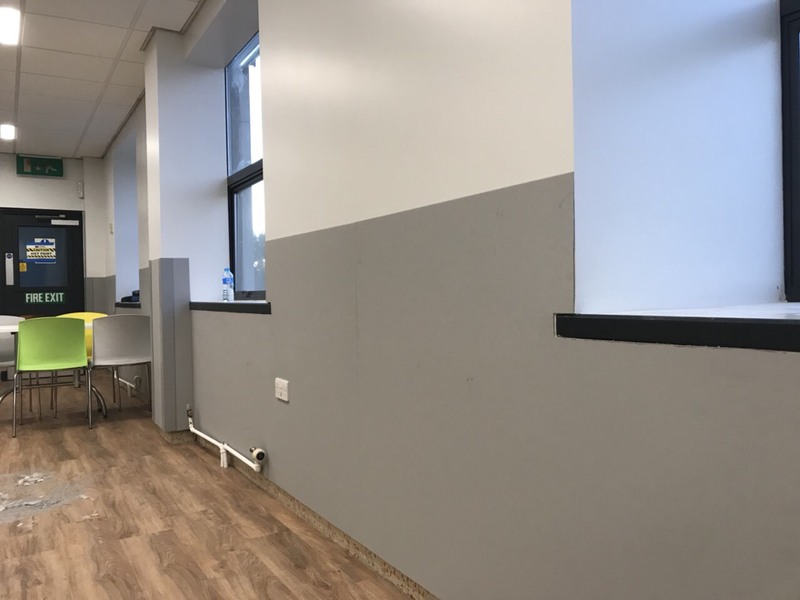 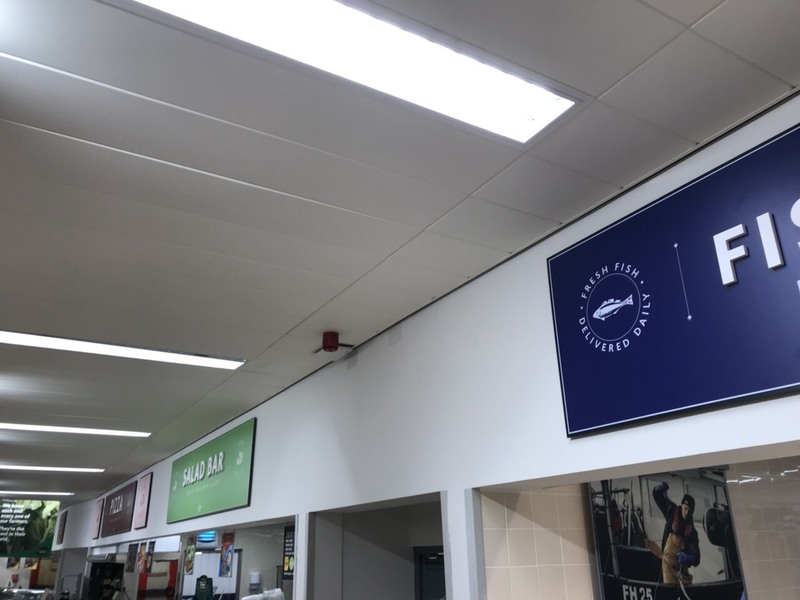 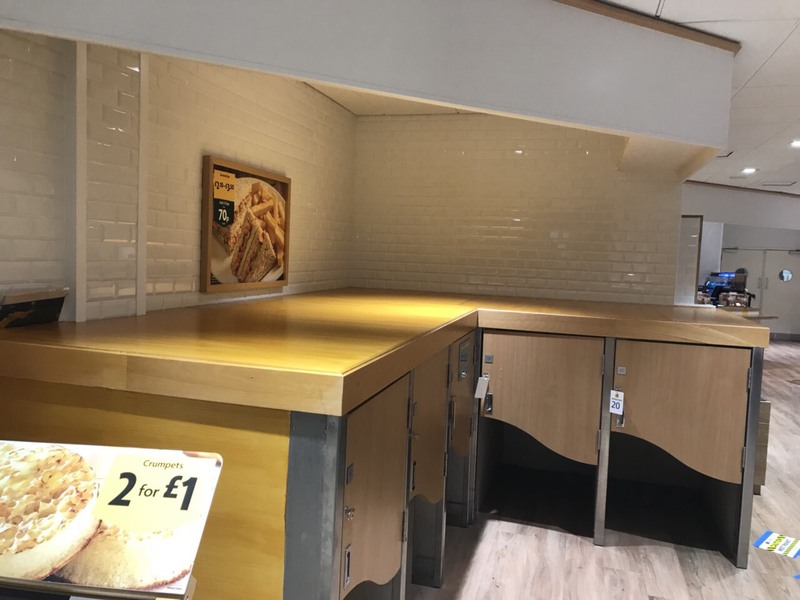 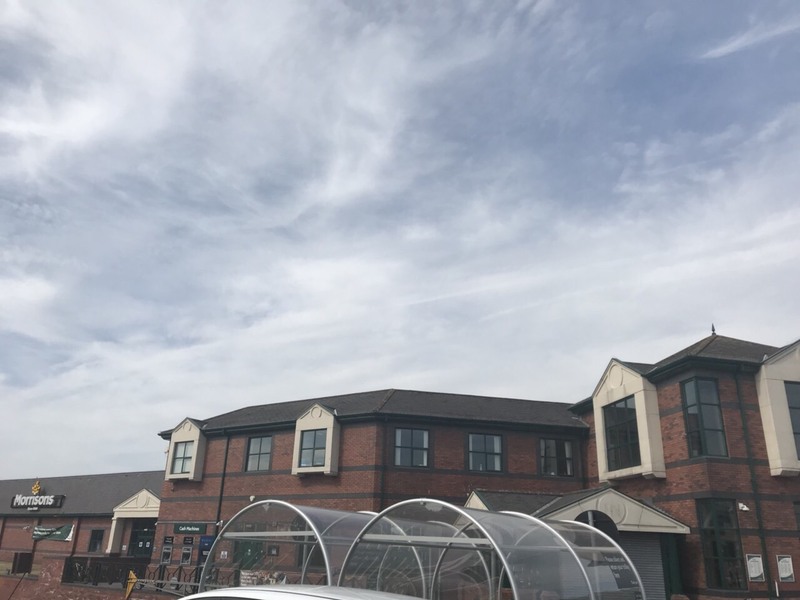 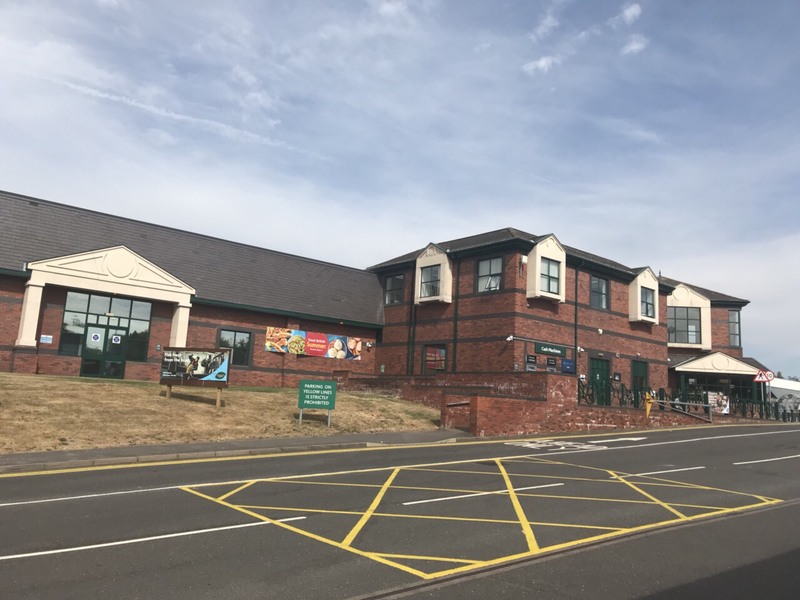 All equipment planned for Morrisons Coalville was delivered to site by van and manually/mechanically moved to the working areas by the VM Interiors Team. 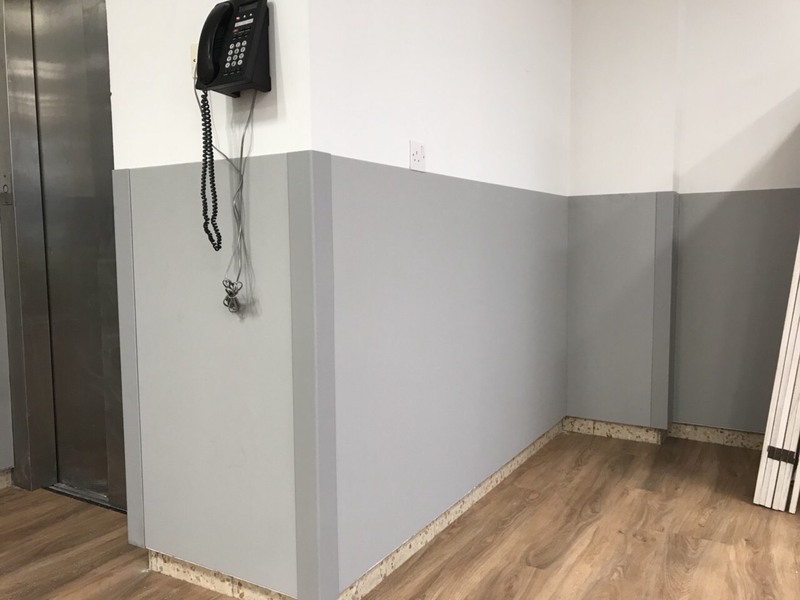 Our professional team completed the project within the deadlines set by the client. 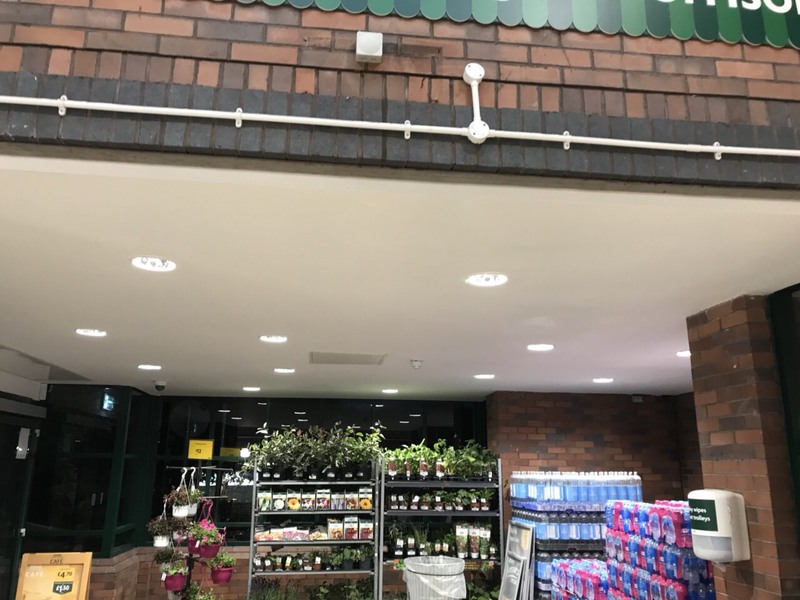 We should mention that our Morrisons projects involve in most cases only night work because the stores are open during the day. 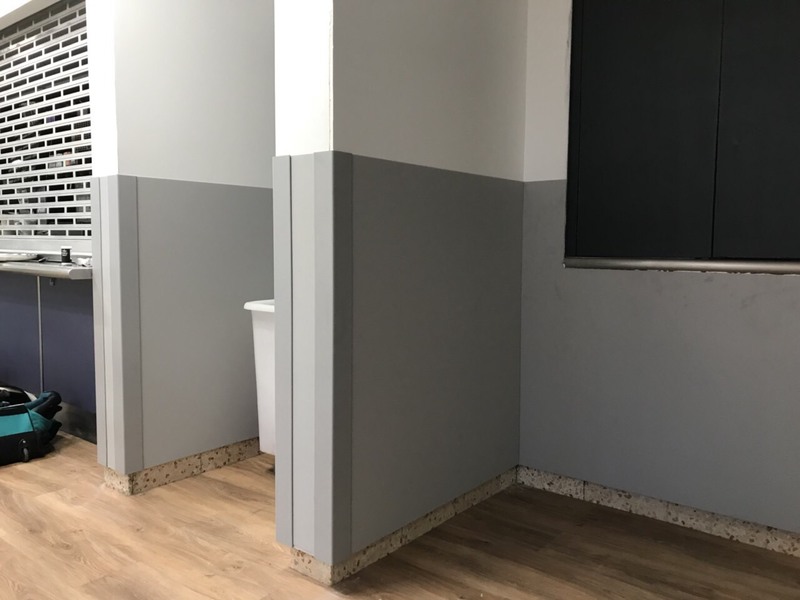 But for our professional team, this was not an issue. 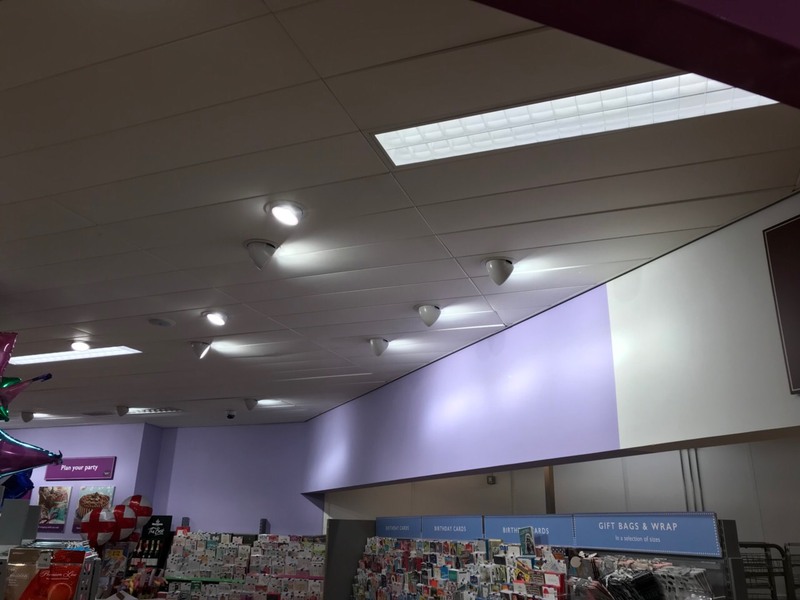 Our team was responsible for maintaining a clean environment not only in the store but also outside of the store would still function as usual. 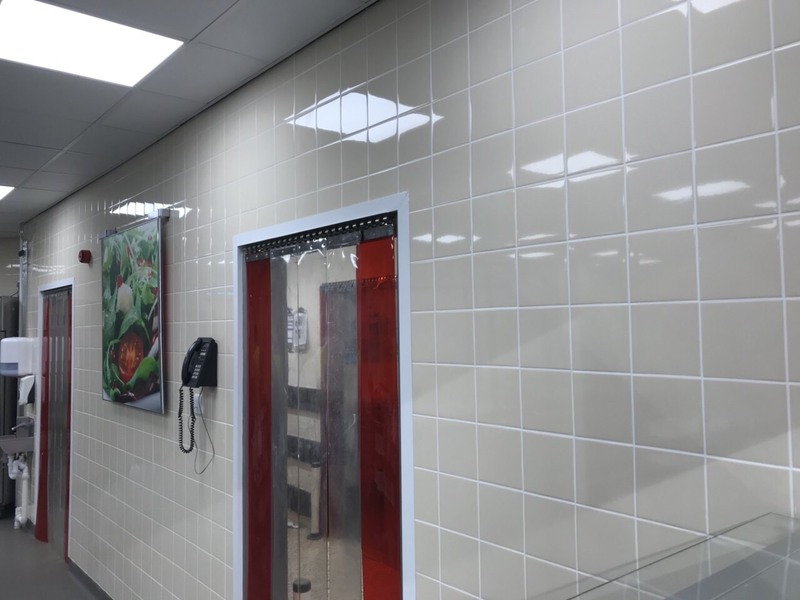 VM Interiors team is always ready to take projects which involve special requirements. 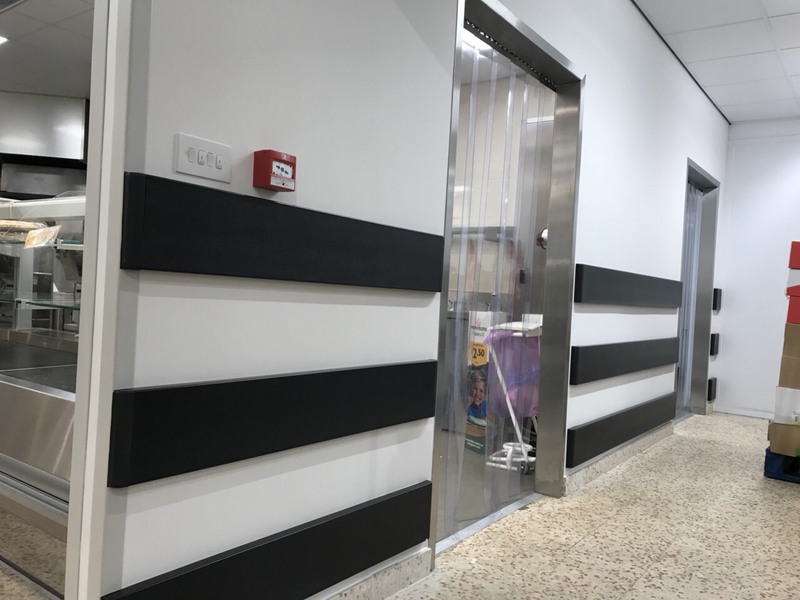 Our specialists are very familiar with stressful situations and they will always find a way to complete the work set under any circumstances.